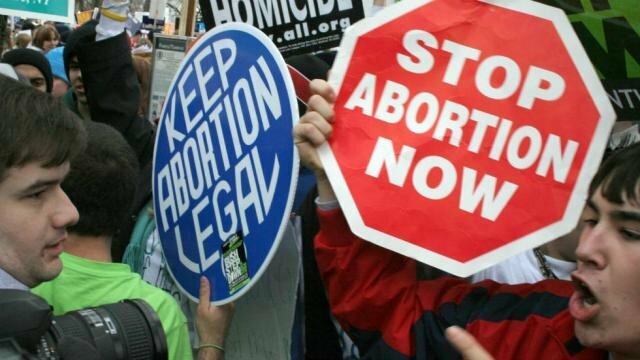 The U.S. 8th Circuit Court of Appeals has allowed Missouri to enforce laws which restrict abortion, reports The Hill. The court overturned a previous ruling which blocked the regulations. As a result, abortion doctors in Missouri must now maintain affiliations with local hospitals, and clinics must obtain ambulatory surgical center licenses. In 2016, Planned Parenthood disputed the regulations in court, arguing that the restrictions served no purpose and unduly burdened women seeking abortions. Pro-life lobbyist Samuel Lee expressed a different view. Missouri’s abortion law does not jeopardize women’s access to healthcare, but in fact “protects the health and safety of women who are seeking abortions in Missouri without imposing an undue burden on them,” Lee explained. Indeed, U.S. Circuit Judge Bobby Shepherd found that a lower court improperly struck down Missouri’s regulations. That court did not consider the potential benefits of the state’s hospital affiliation requirement, Shepherd wrote in the majority opinion for the 8th Circuit. Shepherd’s ruling provides precedent for further restrictions on abortion. As the 8th Circuit Court’s decision demonstrates, abortion rights litigators may fail to mount a sound legal counterattack to abortion limits. Nicholas Comerchero is a junior at Corban University, where he plans to complete his undergraduate degree in political science. Nicholas enjoys thinking, writing, and speaking about public policy and economics.